Set beneath shady trees by the Manzi River, Kuyenda embodies the authentic charm of old Africa with its cluster of traditional thatched grass huts and back-to-nature feel. As for the wildlife, you hardly need look for it as it will come to you. 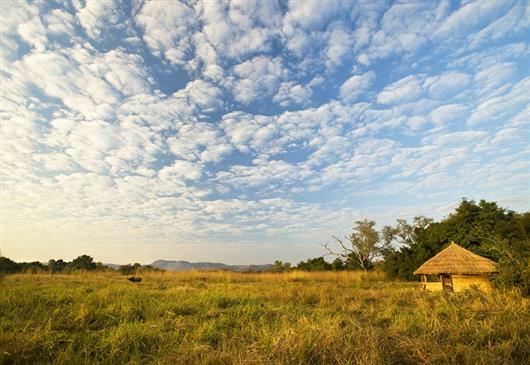 Settle down in the lounge and look out over the grasses of the neighbouring plain where the drama of the African wilderness is played out each day. Kuyenda’s intimate atmosphere is only enhanced by the extraordinary couple who regularly run the camp – Babette Alfieri and Phil Berry, one of Zambia’s most experienced guides. 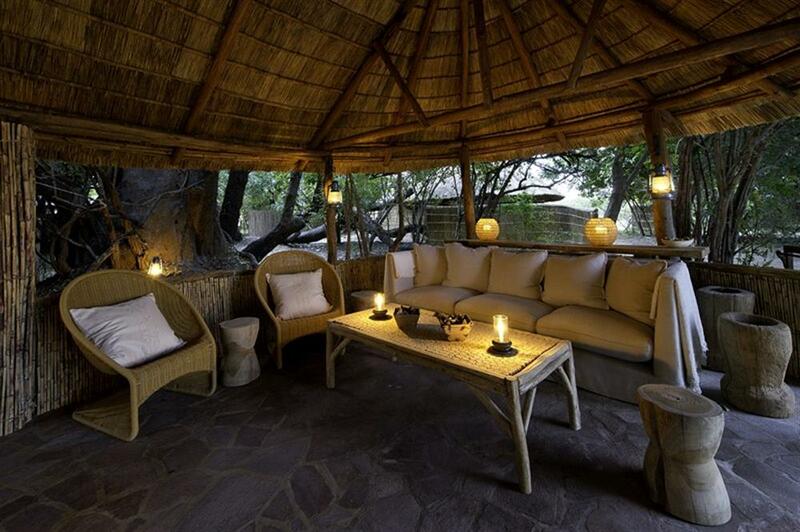 Kuyenda is the quintessential classic African bush camp, lovingly rebuilt each season. 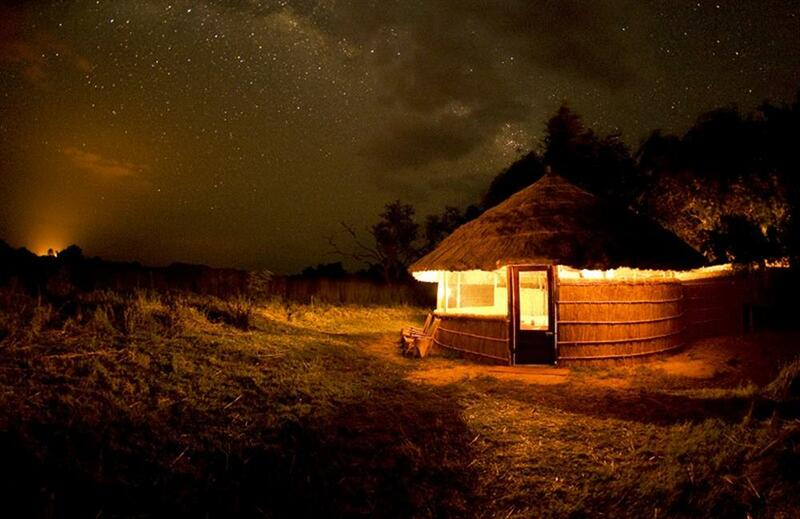 Rooms are simple but cosy grass rondavels (circular hut) complete with paraffin lanterns, swathes of mosquito netting and an open-air en suite bathroom with a large ‘safari’ drum shower. From the panoramic windows you can look out onto the surrounding plains and the incredible game that frequently saunters through camp, day and night. With three twin-bedded rondavels (queen-size beds) and one double (king-sized bed) Kuyenda ideally takes six guests, however groups of eight are accepted. Kuyenda is open from June to November. 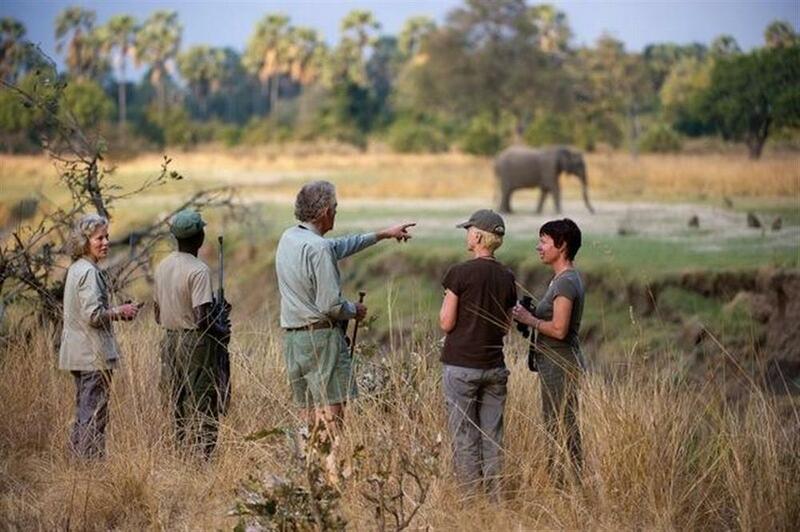 Activities include fantastic walking safaris with Phil Berry. Whether you are looking at a leopard or a termite, Phil’s enthusiasm and limitless knowledge of all things wild will keep you hanging off his every word. With some of the South Luangwa’s most diverse and breathtaking landscape situated around Kuyenda, you can guarantee that no two outings will ever be the same. 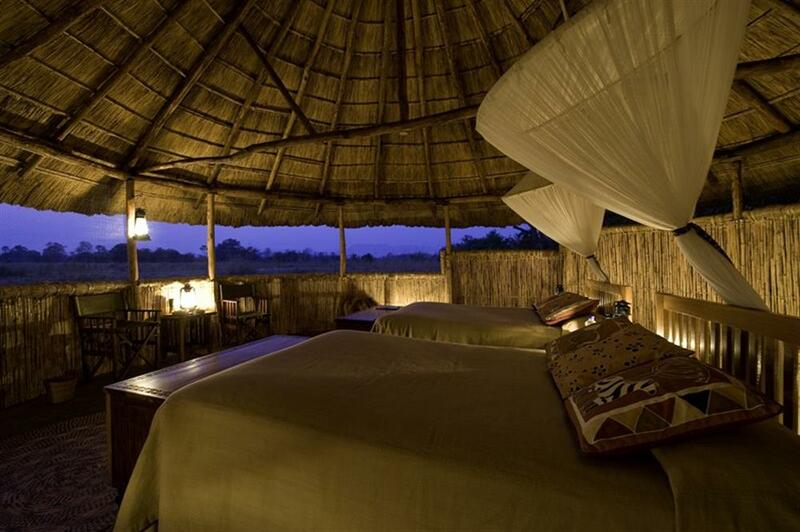 To get even further afield, day and night game drives are also on offer.